I am a collector by nature. Not of anything obvious or mainstream, like stamps or rare coins, but of the things that inspire me: vintage valentines, old books and photographs, tiny resin flowers, and Japanese glass beads. I have a pair of antique opera glasses that thrill me with their aged mother-of-pearl, enamel, and brass, and the single-word inscription Paris. I have tucked away fall leaves that look as if each one was hand-watercolored, bits of wool and velvet ribbon, a handful of board game pieces smoothed and worn by the fingers of children who could easily have been my grandparents. 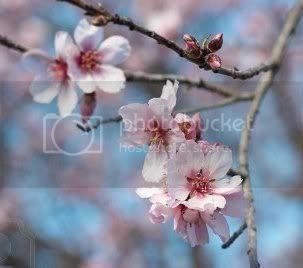 None of them bear much monetary worth, but measured in sentiment and beauty, they have great value to me. 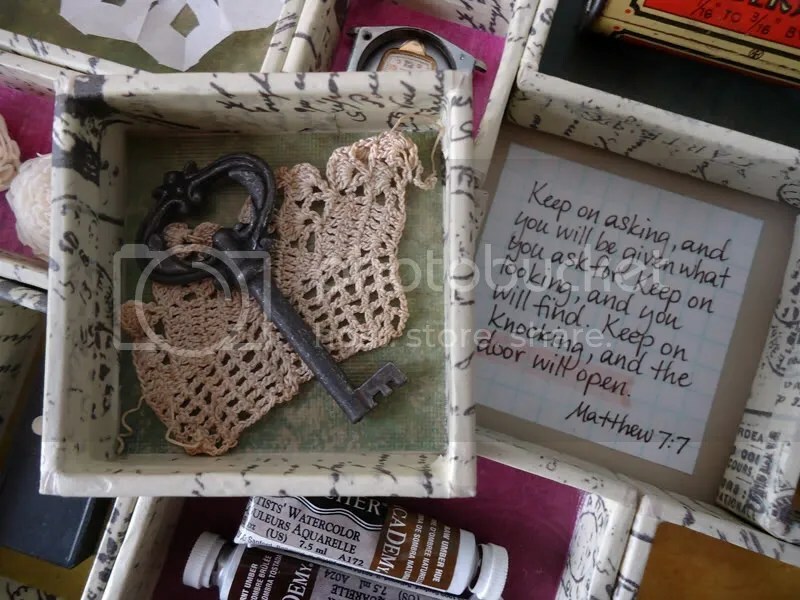 When I set out to make a birthday gift earlier this month for one of my dearest friends, I thought a lot about the items I have collected and what they mean to me. She is also a lover of history who understands how a connection to the past can give you steadier feet in the present. We have both had our share of challenges recently and discovered that there is great faith and hope to be found in the midst of pain and loss. 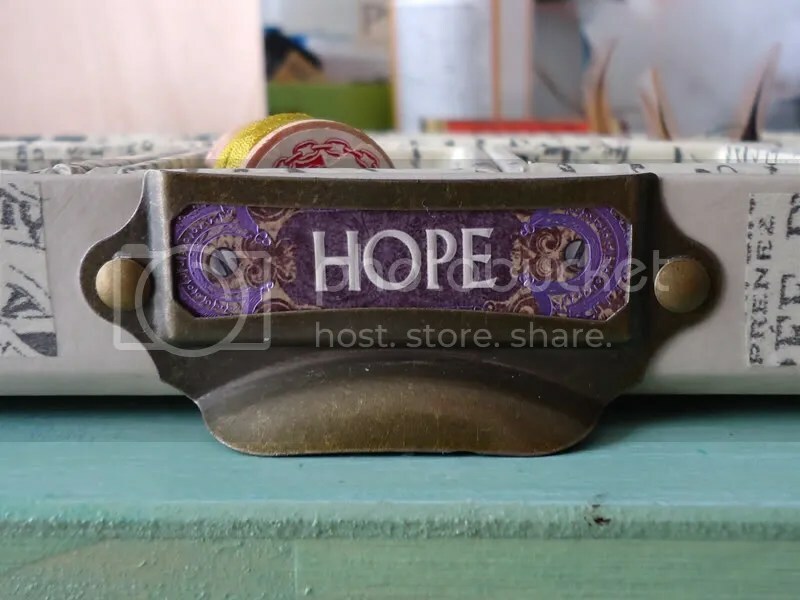 I set out to build her a collection of items that symbolize hope to me, then give them words — a sort of visual and spiritual scavenger hunt. 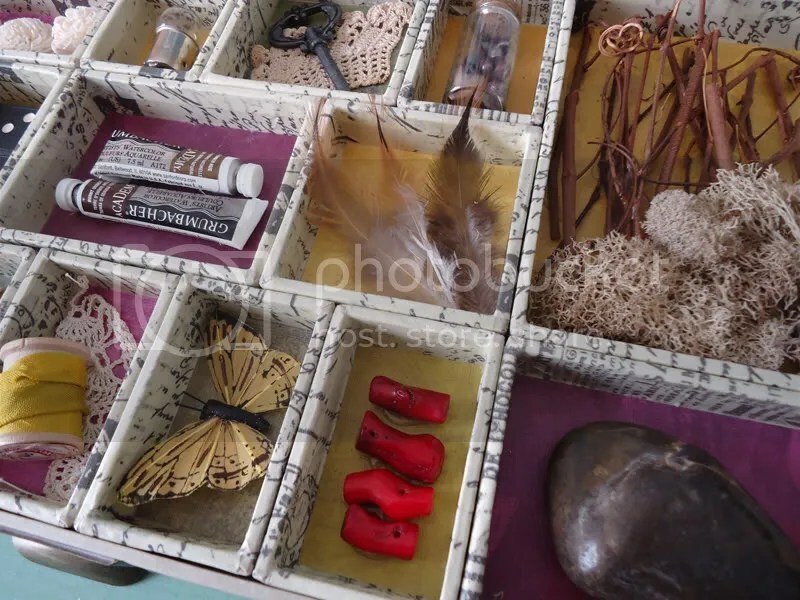 The container itself is a printer’s tray, sometimes also called a specimen tray, depending on whether you lean more toward bibliophile or biologist. 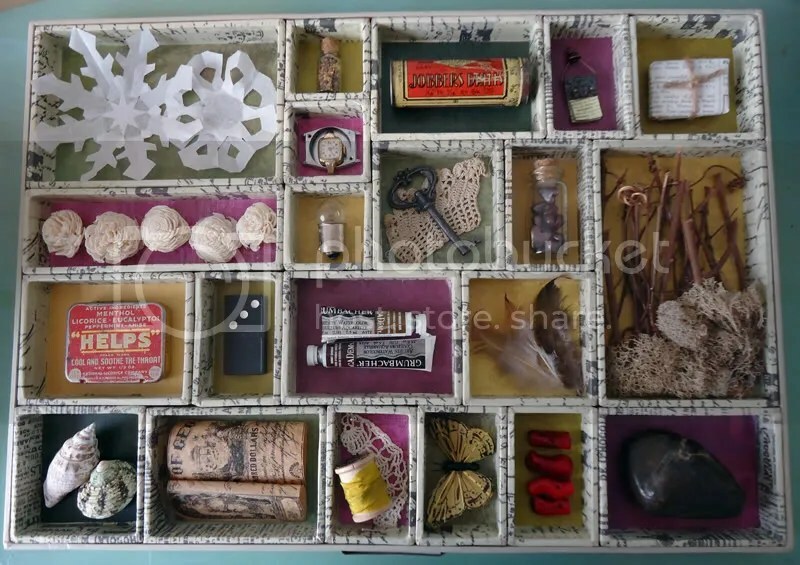 I filled it with the kinds of things I think someone might make and collect over a lifetime, a very personalized sort of natural history museum: rocks and feathers, shells and dried flowers, bits of embroidery and handmade paper snowflakes. 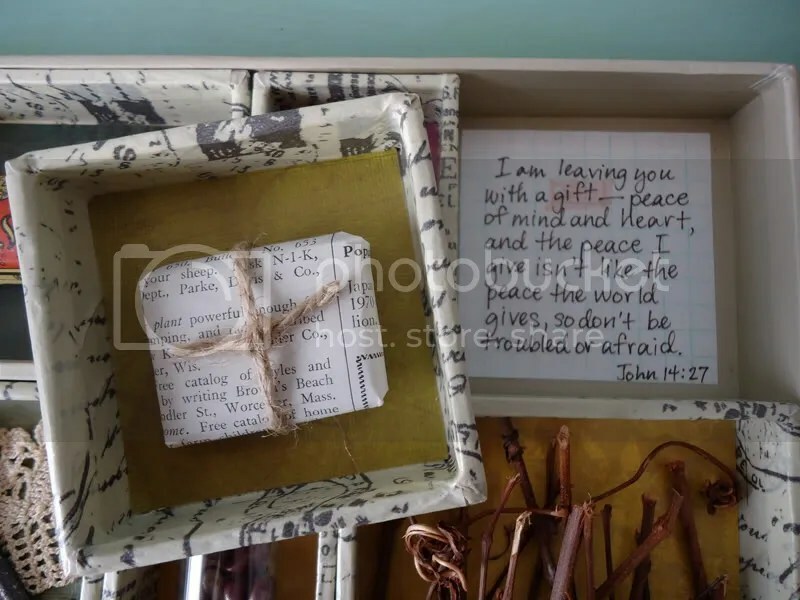 Underneath each smaller box is a Bible verse that links directly to the item above, so that each little compartment hides a secret message of encouragement. 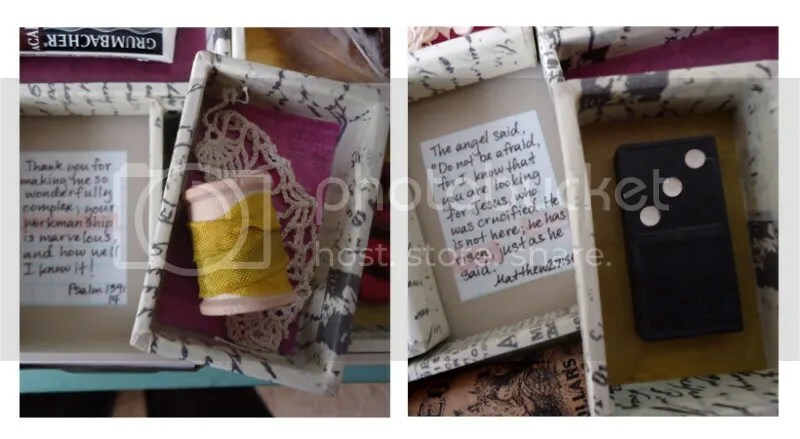 My hope is that after reading the verses a few times, just seeing the pieces of the collection will be enough to call to mind the words behind them. 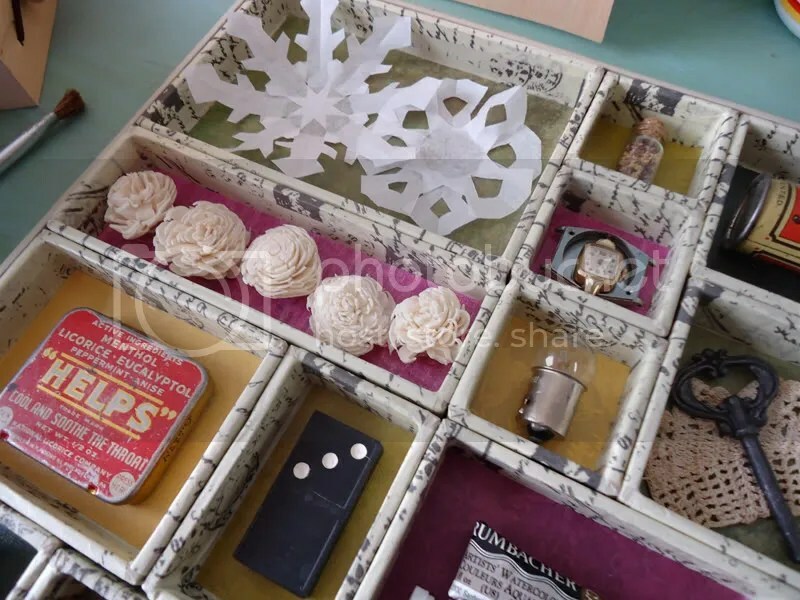 The most challenging task in the whole project was covering each of the 21 inner boxes, ranging in size from 1-1/2″ squares to 3″x6″ rectangles, with a half dozen layers of tissue paper, cardstock, and sealant. The vintage text and rich green, purple, and mustard are much more visually appealing to me than its original gray craft paper covering. It was detailed, time-consuming work, but it gave me plenty of time to plan the contents and verses. As is often the way with this kind of artwork, I was definitely blessed and encouraged myself by the process of creating it.